In 2014 we shared a lot of great moments with our patients and each other. One of my favorites was the birth of baby Clare Elizabeth at the medical center at 10:11 (a.m.) on 12/13/14. 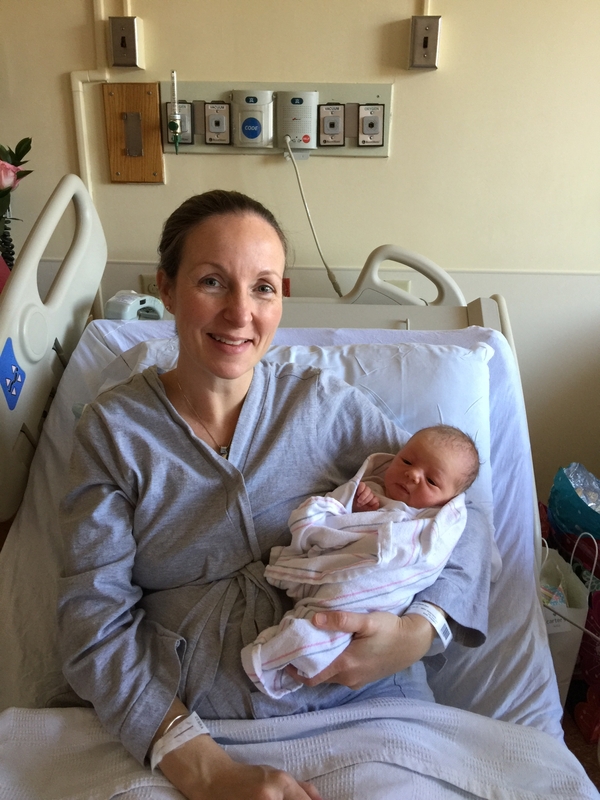 No matter what you were doing when you heard about Clare’s birth you just had to pause, smile and reflect on how wonderful it is to be a part of the gift of life that is helping a mother through child birth. We are all very happy for Clare’s mom that she didn’t weigh 15 lbs. Welcome Clare! Another wonderful moment that caused all in attendance to pause, smile and reflect occurred at our Gift of Life celebration on December 3rd. The celebration is held to honor our transplant donors, patients and the transplant department for their incredible work. The event had many great speakers, one of which is a single mother who received a liver transplant from us after being referred from a Boston hospital. She talked about the fear of leaving her daughter alone in this world when she was diagnosed with liver failure and given just weeks to live. The pain of being given the unthinkable task of finding new parents for her daughter. But there her daughter stood at the celebration with mom by her side thanks to the gift of life she received from a generous organ donor and the incredible caregivers on our transplant team. At UMass Memorial the gift of life is our business. This is why we come to work every day: to make a difference in the health and well-being of the patients we serve. Our health system exists to serve the community and I applaud all of our caregivers for making our patients our number one priority in 2014. 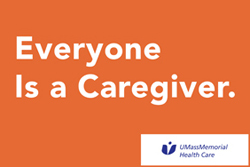 Patient and caregiver safety is a shared-value at UMass Memorial. Kati Masso and Sharon O’Leary, caregivers in our Behavioral Health/Granger 3 unit at Marlborough Hospital were focusing on safety when they came up with the idea of adding two inexpensive safety features in a bathroom to enhance employee safety, which is our Idea of the Week.